Every year around Christmas time, I like to give or send copies of my latest book to family, friends and co-workers who I think might enjoy a good read. I’ve done this for the last several years without any pre-conceived notions or expectations of ever hearing back from any of the recipients and that’s what usually happens. Under those circumstances, I like to assume that they read the book, enjoyed it and didn’t feel the need to mention it, because the alternative would be that they didn’t enjoy it or even worse they didn’t bother reading it. Both of those options are not things I like to dwell on, but I have to admit that sometimes those thoughts creep into the back of my mind. 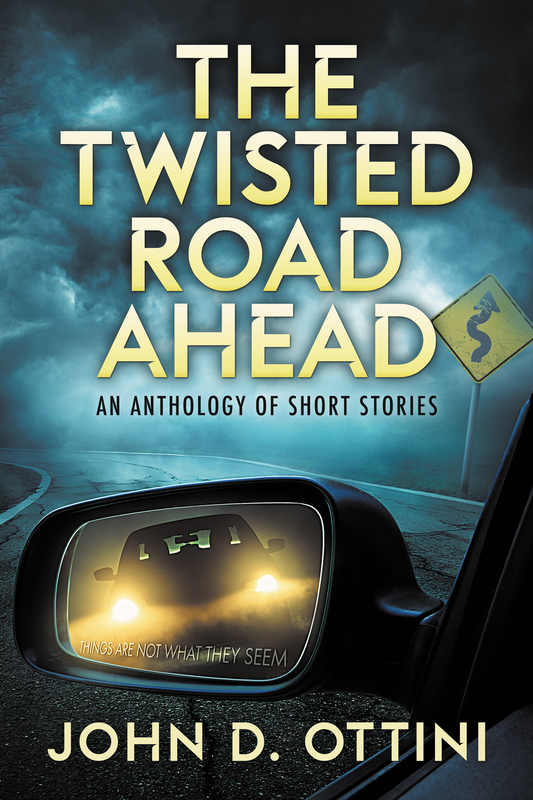 This year just before Christmas, I was pleasantly surprised when a co-worker told me they’d started reading, ‘The Twisted Road Ahead’ and couldn’t put down. They were so pleased with the book that they bought copies of the rest of my paperbacks. After Christmas my supervisor stopped by my desk to tell me that he hadn’t had a chance to read ‘Twisted’, but his wife (an avid reader) had and she thought it was well written and the stories were wonderful. 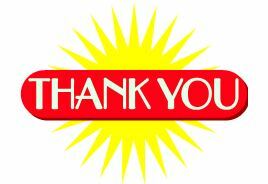 Lastly, I received an email from an Aunt (I hadn’t heard from in awhile) to thank me for sending her a copy of my book. She wrote that once she started reading it she couldn’t put the darn thing down. That was so nice of her to say, but the thing that really got me was that she told me she was very proud of me. Sigh! My Mom & Dad passed away before I published my first book and I’ve often wondered what they would have thought of my writing. I know it wasn’t my parents speaking, but I can’t begin to tell you how much my Aunt’s words of kindness meant to me. Sometimes, it’s the little things that matter. A thoughtful gesture, an unexpected expression of praise and considerate words of truth are all we really need as writers, and as human beings. This entry was posted in Opinion, The Twisted Road Ahead and tagged thank you. Bookmark the permalink.